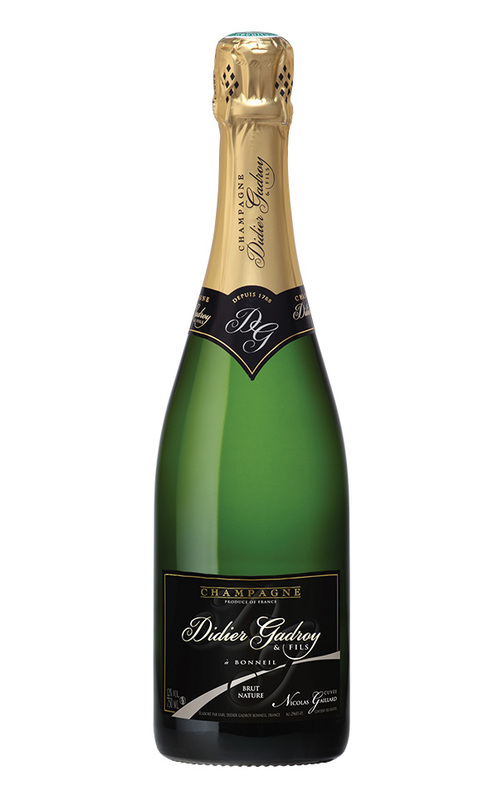 Cuvée Nicolas Gaillard is a remarkably poised champagne given that it is a true reflection of its grape variety and the region. 40% Chardonnay adding elegance and finesse. 40% Pinot Noir providing balance and structure. 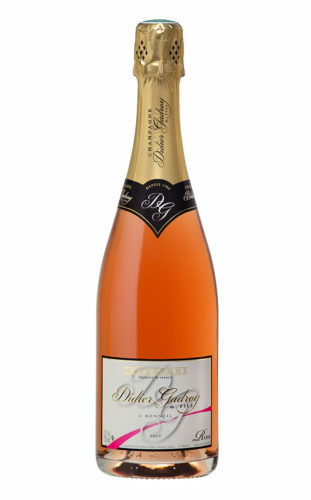 20% Pinot Meunier imparting fresh and fruity flavors. 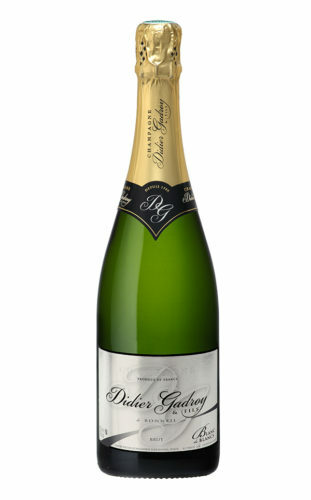 Cuvée Nicolas Gaillard is aged for a minimum of four years. We intentionally age our wines longer than the officially required period (minimum 15 months) so as to provide our customers with champagne that is at its optimum. A dosage of 0 gram of sugar is added per liter. APPEARANCE : Bright in appearance with pale golden hues. NOSE : Fresh and vibrant leading to attractive citrus notes and a suggestion of salinity. PALATE : NRare and elegant minerality displaying complex fruit aromas and profound balance. For those acquainted and yet to be, Cuvée Nicolas Gaillard is the superlative of the aperitif Champagnes and it is the essential accompaniment to oysters and caviar.